Connect, engage, and embrace your audience. Is your brand struggling to keep up with the pace of your industry? Feel like your presence needs a minor facelift or major overhaul? We’ve done it all for clients throughout Maryland, and we love meeting new people, discovering new brands and researching ways to make those brands come to life. In case you didn’t notice, creative is in our name. Being creative is in our blood.  For over 10 years we have developed hundreds of partnerships with our clients and their industries throughout Maryland and into neighboring areas like Washington DC and Virginia. We have created and evolved countless brands through our relationships, creative talent, and strategic master-minding behind our marketing team. Loving what we do makes things a bit easier too. We enjoy all things creative, all things digital, and all things unique. From real estate development to healthcare, our branding strategy and marketing tactics take the best of all worlds, then merge them to work together to engage with our client’s brands. Some of our top industries include healthcare, technology, property management, home-builders, architecture, legal, retail, events/entertainment, advocacy, political, and non-profit. No really, we’re actually inviting you to join us as we create new brands, share ideas, launch new ventures, and engage with people just like you.